Trendy Ocean Gradient Cat Eye Sunglasses | Shop Today! 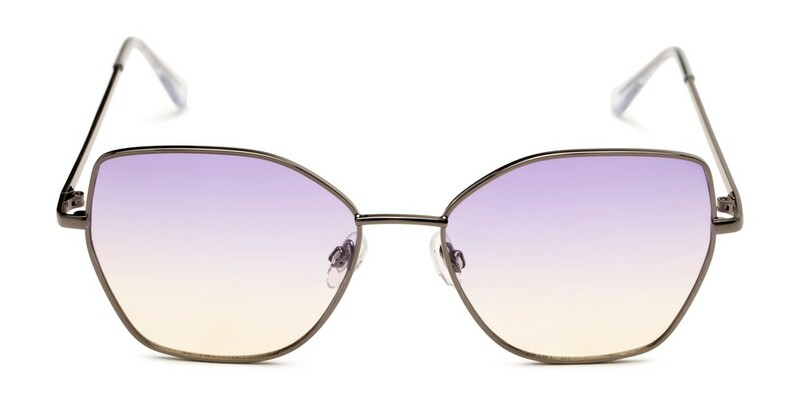 The Indigo is a must for your next outdoor music festival! 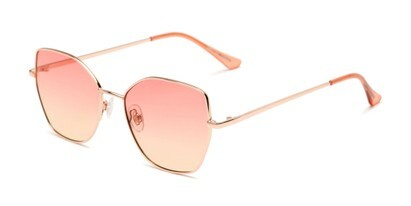 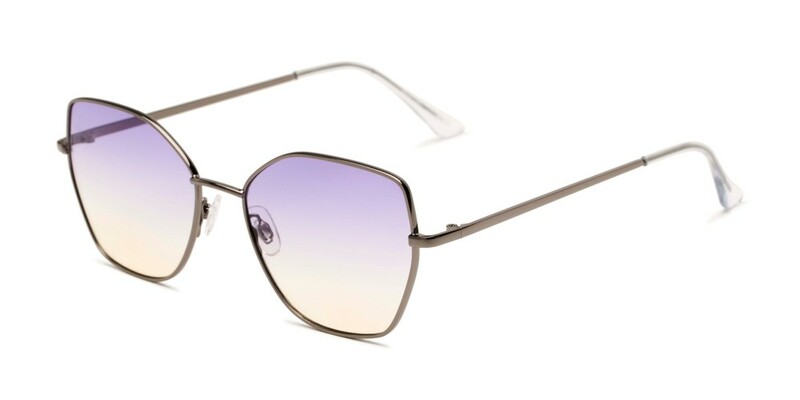 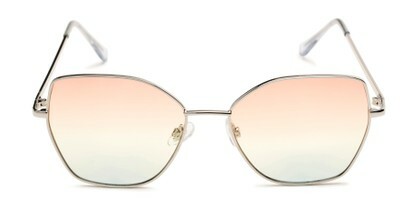 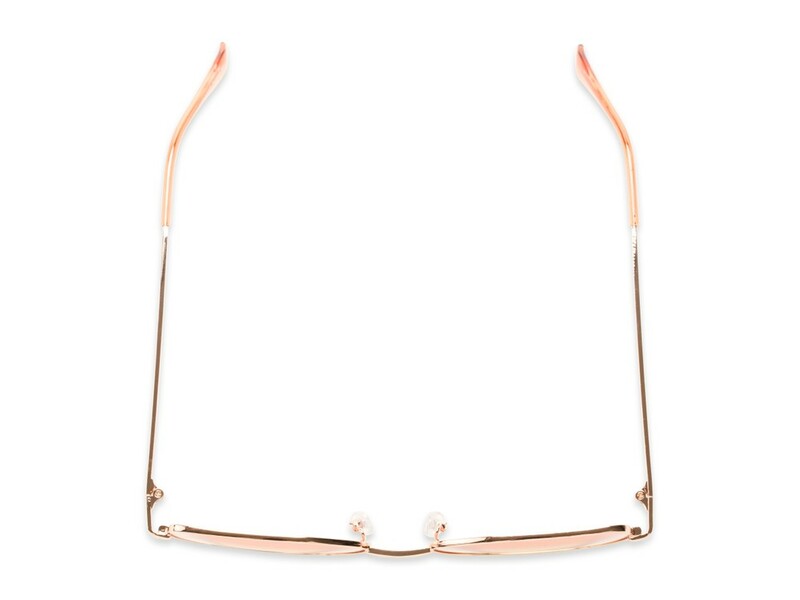 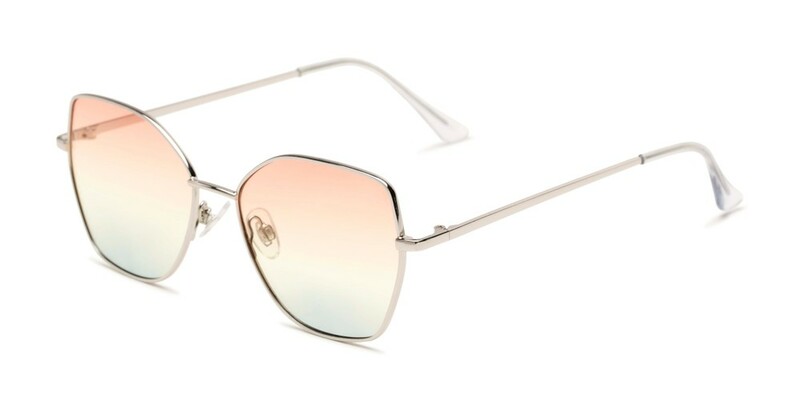 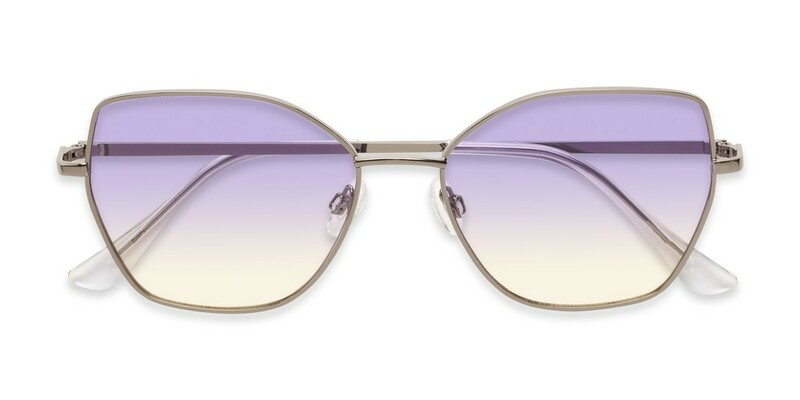 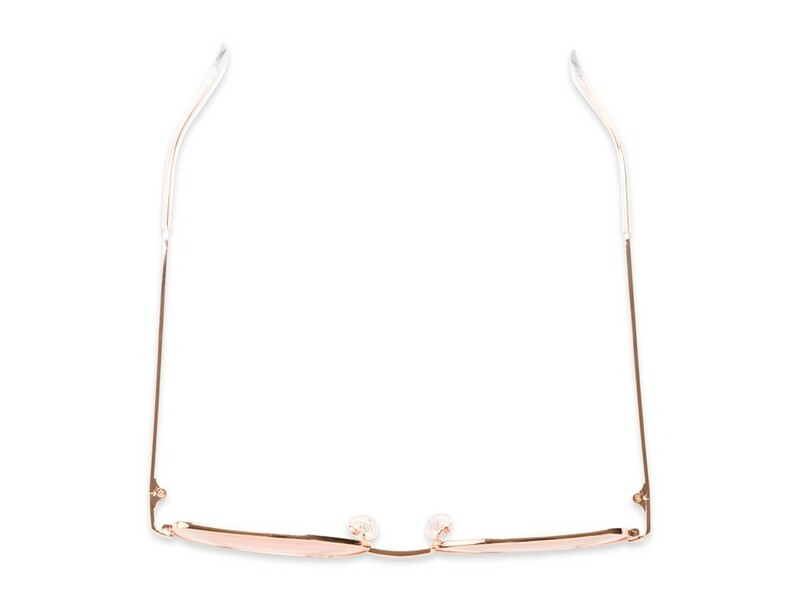 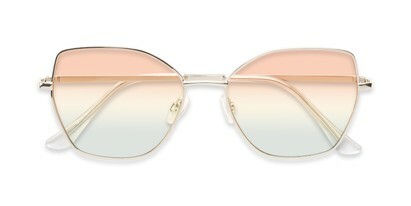 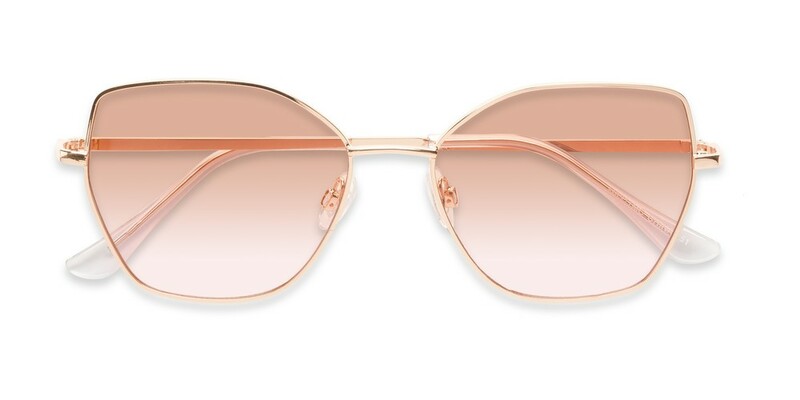 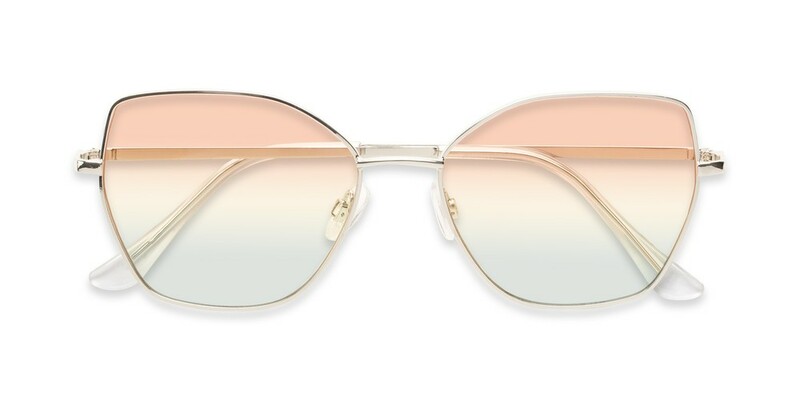 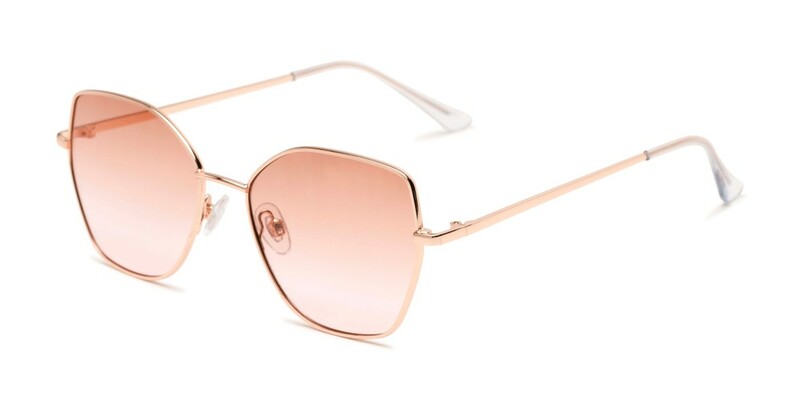 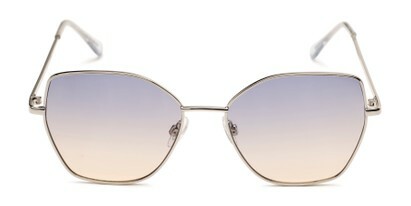 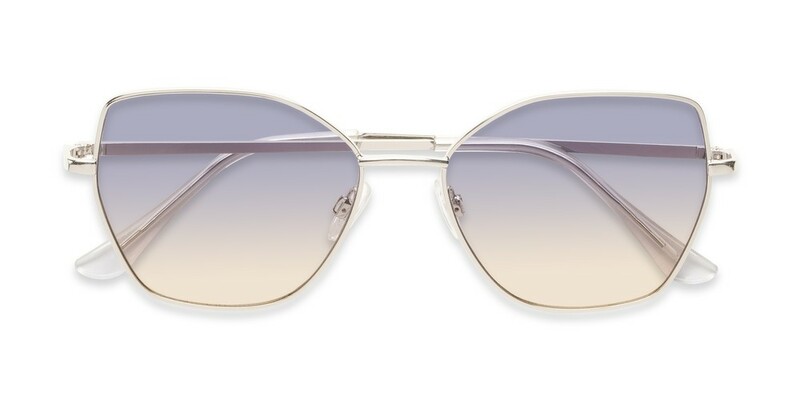 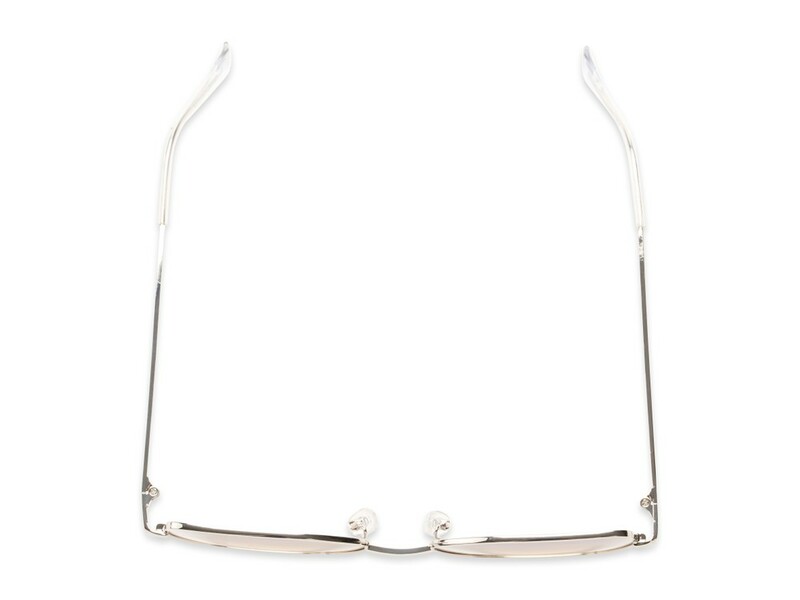 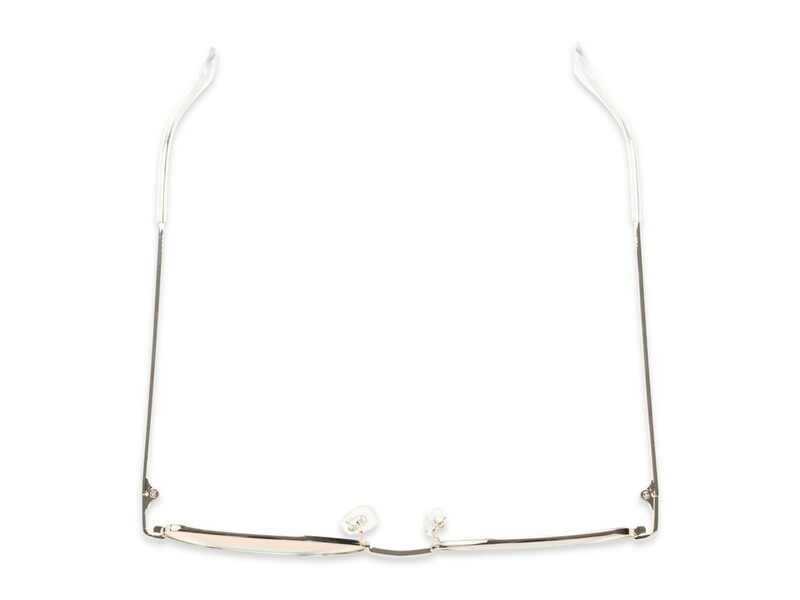 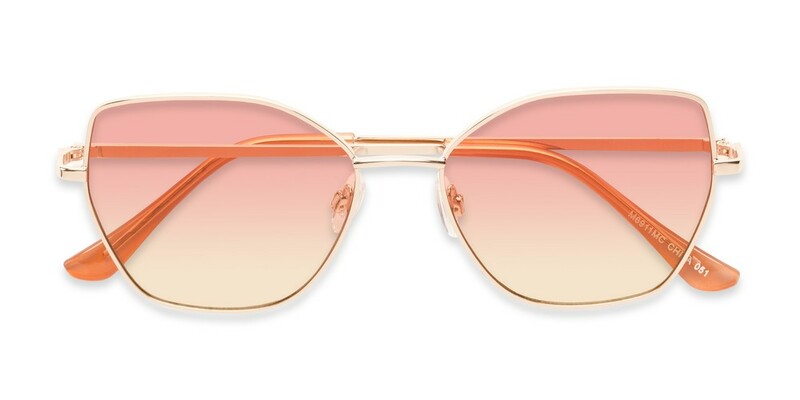 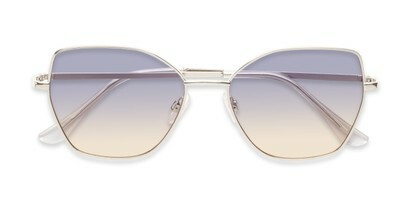 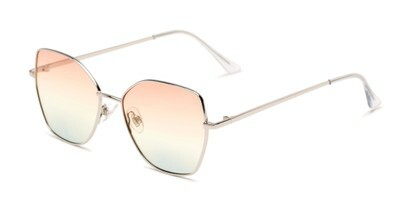 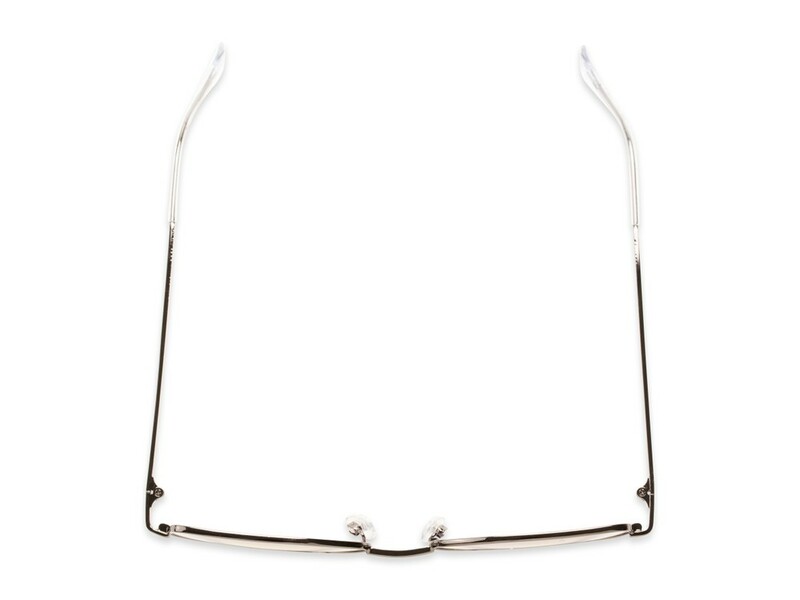 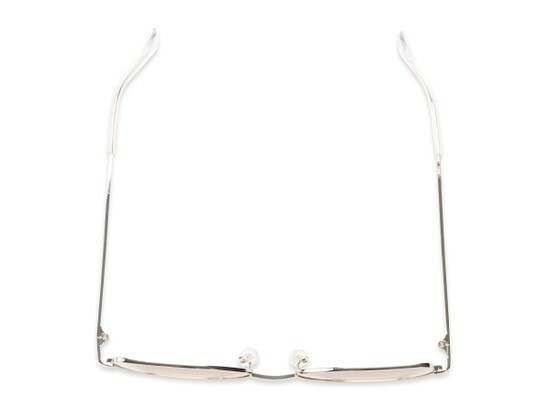 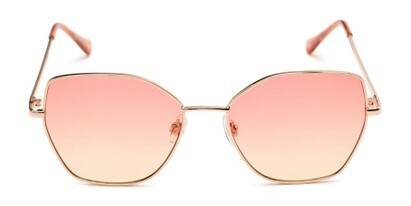 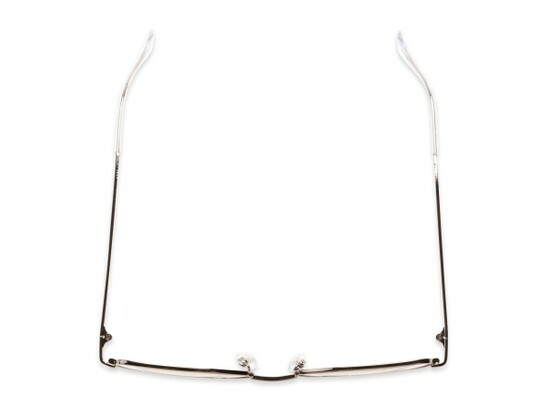 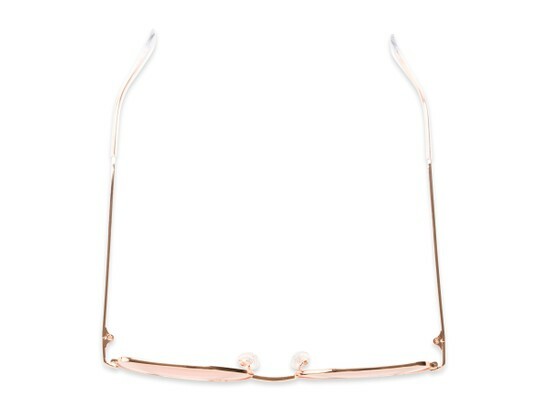 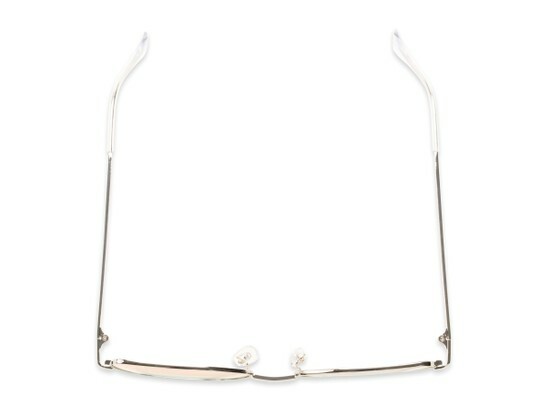 These fun and trendy cat eye sunglasses feature a metal frame with ocean gradient lenses.